Those in hungry need for budgets and time to access the thoughts and feelings of stakeholders are increasingly using social media. This is a vast new frontier for researchers. I am excited to participate in the innovation of new methodologies to interpret our findings.Yet, this exciting new area will not achieve what a survey does. Most of the new processes like Ideation using tools like PollStream give us researchers new data sets. They allow participants to vote and comment. This is useful data but it must be put into context. It is not a survey that had distribution methodology. Surveys can potentially be generalized to the broader populations. At their foundation these new tools are qualitative in nature and should be used as such. In corporate communications research qualitative measurement is gold. They give us evidence and inform why people think what they do. The professional practices that communication and human resources professionals alike should resist is reporting these findings back to executives with the indication that they provide a predominance of opinion. Specifically, for engaging and informing employees the survey retains the position as the best tool to inform and track our progress. With more study, social media tools may emerge with some quantitative elements but we are not there yet. Surveys are powerful two-way communications. Anyone conducting an organizational survey should appreciate that the very act of surveying itself influences attitudes (Walters, 2002). 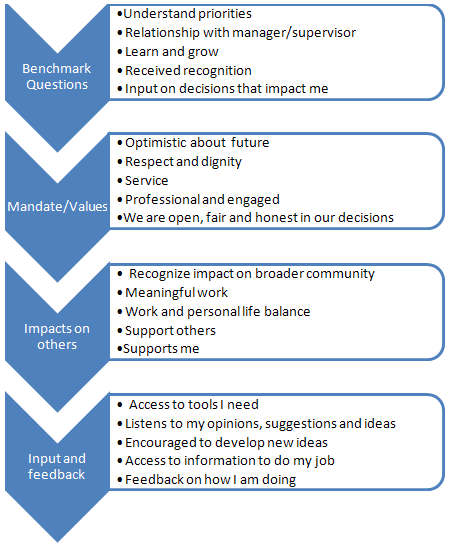 The survey communicates what is important to an organization. What is asked and responded to will create a social contract between the organization and employees. The process can tell employees you care about their issues and that you are willing to do something about these issues (Church & Oliver, 2006). From a leadership perspective, the most powerful survey is one that enables a strategic frame and moves away from purely transactional relationships. The survey sets the limits or boundaries for a creative and innovative discussion around continual improvement. The survey will be constructed to communicate an outcome focus, important values and supporting mechanisms that will enable goal achievement. This year has been a pivotal one for corporate communications with the speed of technological change and global economic turmoil. 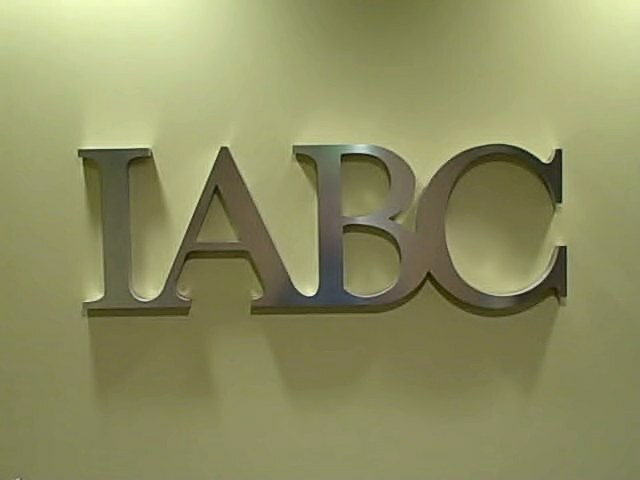 The work that came in from around the world to be judged at IABC headquarters in San Francisco reflected that turmoil. Crisis plans that managed H1N1, companies struggling to do more with less, non-profits getting amazing results with limited resources and the continued integration of social media characterized the work we reviewed. Work plans both challenged the judges to contextualize the results and to be critical where little strategy was in place and when excellence was found we celebrated. A cow bell from Vancouver was the sign of exuberance inspired by the world’s best communicators. The judging panel was made up of some of the best minds in the communication business and the best personalities. 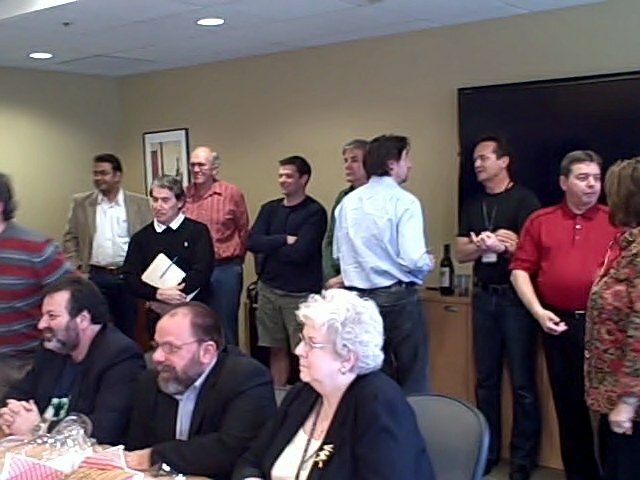 We had representation from Russia, India, South Africa, Argentina, Australia, China, Belgium, England, Canada and the US. Collectively, we represented all aspects of the communication world from technical to written, and creative to management. Together, we looked for winning entries. 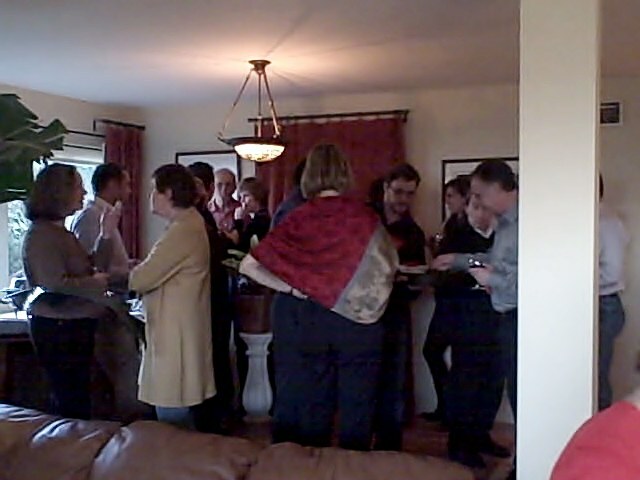 The IABC staff did a great job acting as a host and a resource. Thank you for your efforts and the instant creation of a spell checker (which I should always use). Great work seemed to always follow a good understanding of the business need and some solid research of the audience. One area that seemed be weak in many entries was the audience description. Note to all who enter in the future, everyone is not an audience you should program for. A great example of a description is one that lets us know the primary audiences demographic details, and provides an evidence based assessment of their behaviours and attitudes. One trend was an increased number of entries for micro sites to support organizational programs. I am not sure if this was a reflection of smaller budgets or the ease of implementation when we do not have to attach our efforts to our corporate websites. I was surprised to note that many of these sites did not integrate social media options for feedback or sharing. What a great time to learn and improve my own professional practice. To give you a flavour of the process above is a short video with Tim Buckley finishing strong with an original Gold Quill anthem. Julie Freeman, ABC, APR for the use of her office. 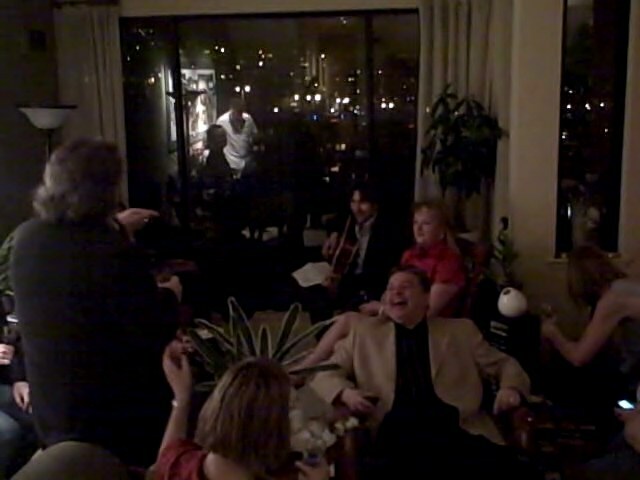 Paul Matalucci, ABC for opening his home to us and being such a great host. John Finney, ABC for his wisdom and good humour. Stacey Thornberry for getting us there and making us feel so welcome.